CNBC / YouTubeJoe Kernan, getting it wrong. CNBC Squawkbox presenter Joe Kernen ran into a bit of confusion yesterday, while talking to Martin Shanahan of IDA Ireland. There was a bit confusion over what currency Ireland uses (the euro, for 15 years) and whether Ireland is part of the UK (it hasn’t been, for 93 years). The fun starts at about 6:55 in the video below, when co-host Becky Quick asked what a slightly weaker euro has done to Irish tourism. 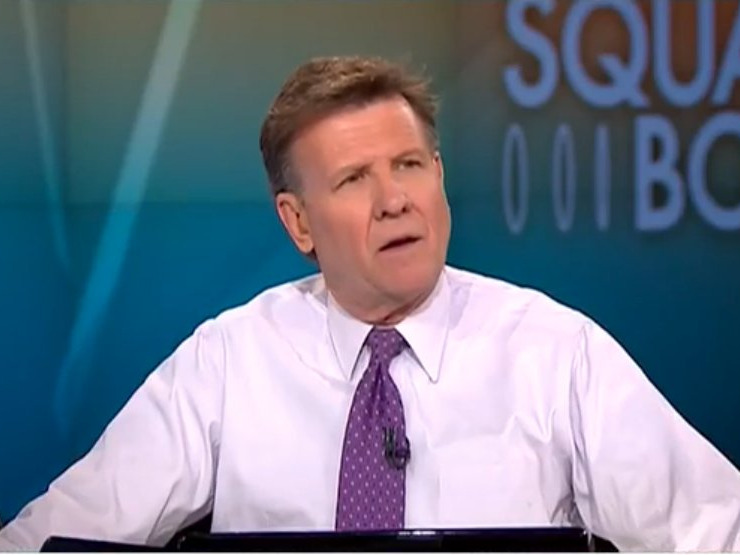 Kernen goes on express his astonishment that Northern Ireland (still part of the UK) uses sterling, saying that “you guys gotta get it together”. You can see the full video here – skip to 6.55 for the good bits.